“THIS BOOK OF THE LAW!” Joshua 1:8; Psalm 119:9-11; 98-105. Your engagement to the laws of God, will make you a Lord in what ever you do in life. The first step to a successful living is Divine Obedience, an obedience that comes directly from the heart. Which is wiliness to abide by the rules of God. That is: yielding to the laws of God which is written in the Bible. This invites Divine Presence of God into your life. 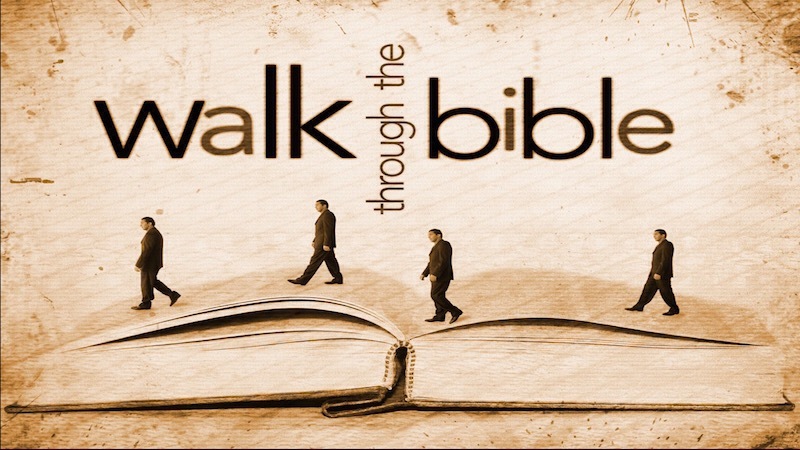 The Bible is our guild book, and in the is book everything a man needs in life to become successful is written in there. There is noting a man en- route to the road of success will need that he will not find inside this book. Your success will be measured according to your level of obedience to God. The fulfilment of your divinely ordained destiny is as a result of how much you obey God. Success outside God is not success!!! A successful man without God, is a successful failure! The devil does not give free gift, he’s not Father Christmas! What ever he gives you, he’s gonna take it back with so much interest you never bargained of. Life is a journey, to fulfil destiny is a mission. The only way you can arrive at your destination is by carefully follow the map (Bible) given to you by God. It will help you not to miss the road signs of life. You have to Bank Up Gods’s Promises and Laws in the Vault Of your Heart, so that Sin will not Bankrupt your God given Destiny. Let the Word of God be your meditation all day, everywhere, everytime. God’s laws will make you wise like Daniel and the three Hebrew boys. They proposed in the heart, their minds were made up already before the temptation came. All true wisdom is from God, His commandments and testimonies will make you wiser than the common man. You will become wiser than the wise old sages simply by doing what God tells you to do in His law. You will become better than the best, wiser than the wisest because you have pondered and absorbed His counsel. With God’s instructions you will see ahead, make right choices and have a fulfilled life. Psalm 119:105! Gods word is a Lamp and a Light; it makes us discover ourselves and God that which other wise we could not have known, it shows us what is amiss and directs us towards the part of greatness. We must look upon the word of God as both Light and Law. The Light as our eyes, which our understanding must subscribe to, the Lamp to our eyes for discovery and Law as our Feet for direction. One Purpose, One Target, One Goal!